Safari for Mac not resolving Twitter's shortened “t.co” links? Apple's identified a fix. Safari for Mac not resolving Twitter’s shortened “t.co” links? Apple’s identified a fix. 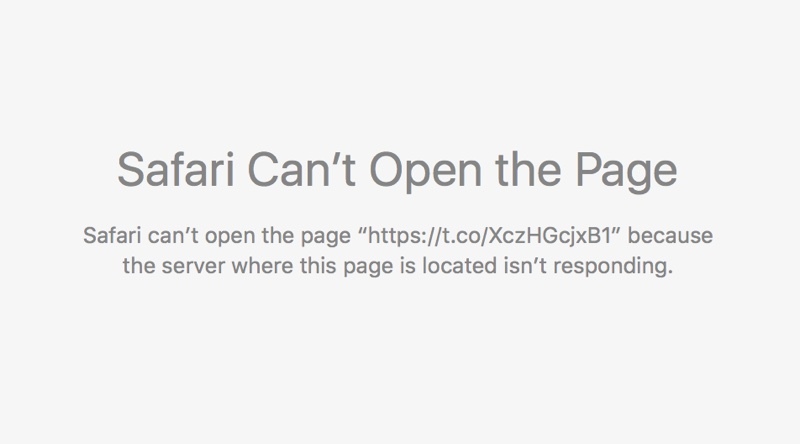 If you prefer to browse your Twitter timeline in Safari for Mac, you must have noticed the irritating issue where the browser won’t resolve shortened “t.co” links, resulting in an error message informing you that “Safari can’t open the page because the server where this page is located is not responding”. What’s really surprising is that this persistent Safari bug, which basically renders most Twitter links unreadable, has been around since last November, as evidenced by the Apple Support Communities. According to an Apple engineer, a fix has been identified but it’s unclear when an OS X software update, or a Safari patch, that would squash the bug might be issued. 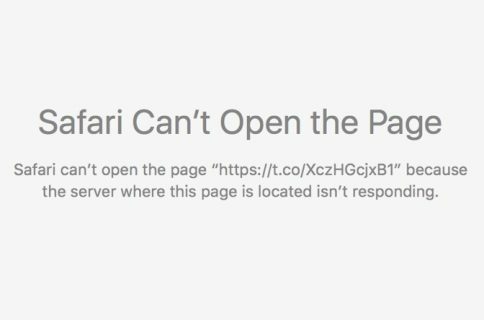 Timothy Hatcher, WebKit Developer Experience Manager at Apple, has confirmed that the issue “is lower level” than Safari’s Webkit rendering engine. Until the fix arrives, there isn’t much you can do about this aside from pasting the broken link to another browser, such as Chrome, or removing the “https” manually from each tweet’s URL. This bug has been ticking me off for weeks, forcing me to waste my time pasting links into Chrome, which I avoid using as much as possible due to its resource-hogging code which results in a huge battery drain and slows down my MacBook Air. “t.co” links in Tweetbot’s Mac app that open in Safari also result in an error message, no matter how many times I reload the webpage. 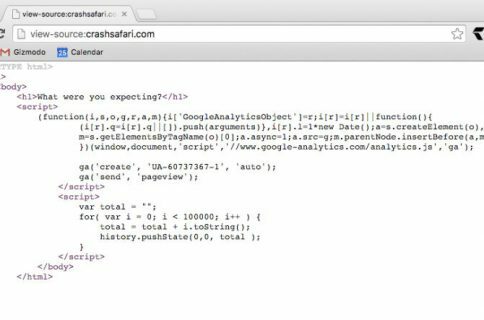 Clearing Safari’s cache might help, but only temporarily. Twitter links that do not use HTTPS are not affected. Have you been affected by this stupid problem?